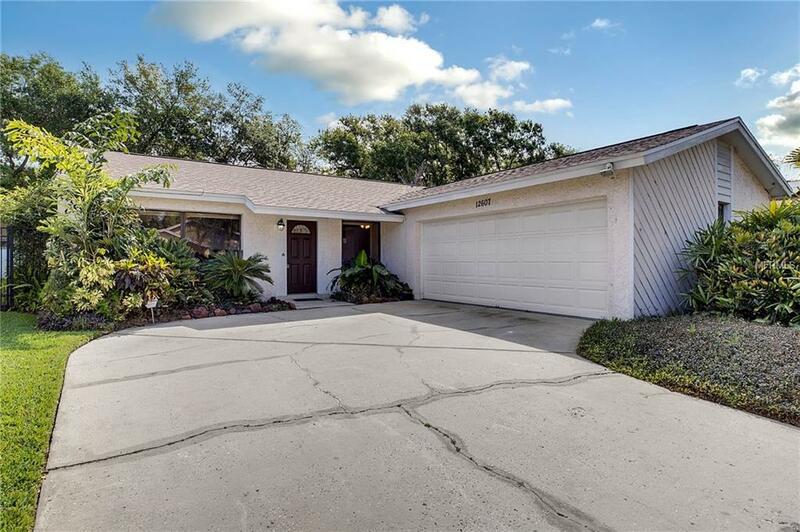 This property is located in the Carrollwood Village Community of Tampa, close to shopping, dining and more. 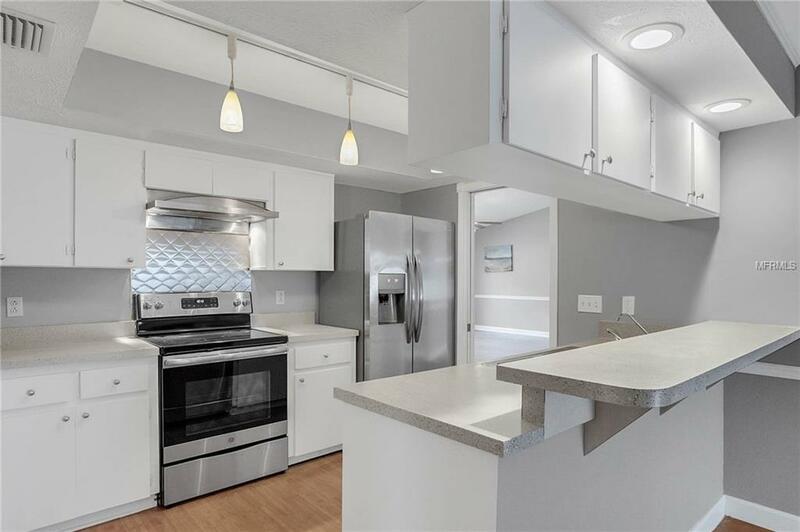 This home features 4 bedrooms and 2 baths, with attached 2 car garage. 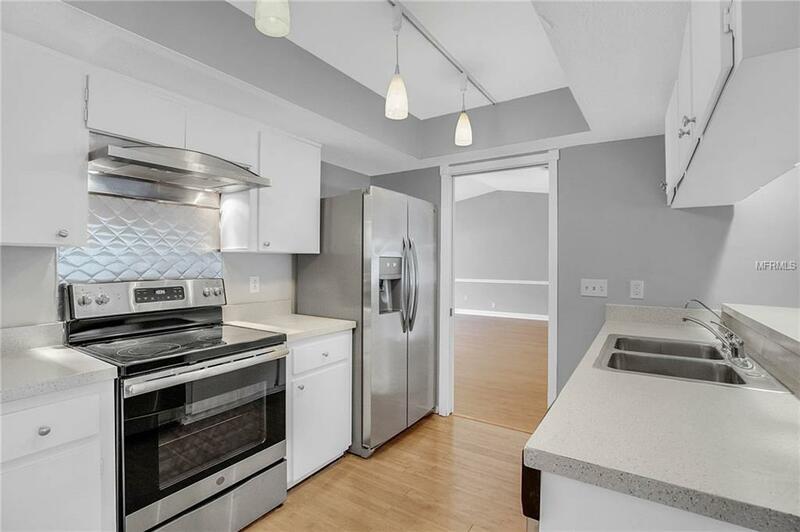 It also includes an updated kitchen with new stainless steel appliances, Hardwood Floors and new carpet flooring. This house has over 2000 sq ft of Living Space and contains a private backyard with an In-Ground Pool and Screened Enclosure. 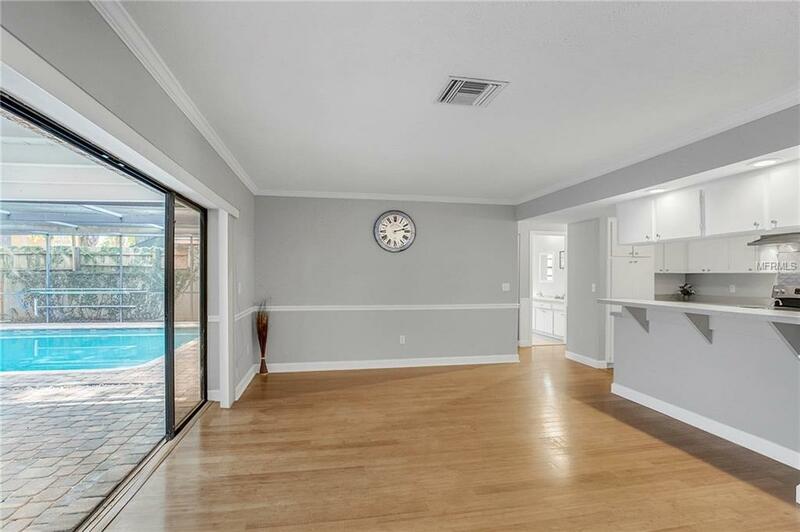 Split floor plan featuring a true Master Suite with its own slider door access to the screened in pool and patio area. The pool was just updated with remarcite and new pavers all around. Tell your agent you want to see this one.